Sometimes I don't really feel like paying for shipping because it can be really pricey and take a while to arrive. This could be the case if you're in a different country and ordering from luckyscooters.com. Lucky ships out of the U.S. so if you live in a different country shipping rates can rise quickly. 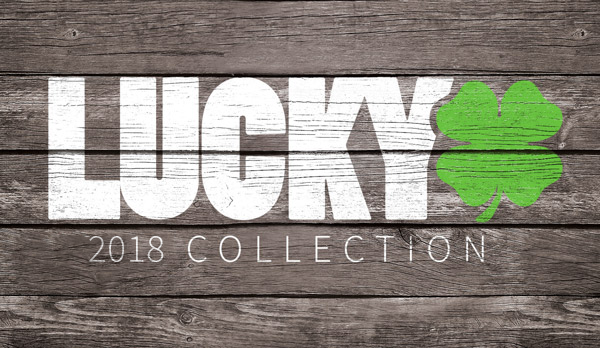 Luckyscooters.com is not the only place you can get lucky parts/apparel. We have many dealers (shops) that carry our product worldwide! I'm going to tell you about our deler locator and how you can find the closest shop to get your fresh Lucky parts at! Instead of emailing us and asking where you can buy Lucky parts or asking your friends, there is a better solution. The dealer locator is perfect for this question. It's super easy and kind of fun to use as well. What you are going to do is go to this link! Then you will type in your zip code or city, its that easy! Once you have typed in your zip code or city the dealer locator will automatically pull up all the dealers in your area that carry our products! You can then call these dealers/shops to find out if they have the exact thing you're looking for! This is much easier than asking around or emailing us asking where the closest shop is. Now you don't have to email us and wait for a response, you just have to go to the dealer locator, type in your zipcode and bam you will know the closest shop to you that sells Lucky product. 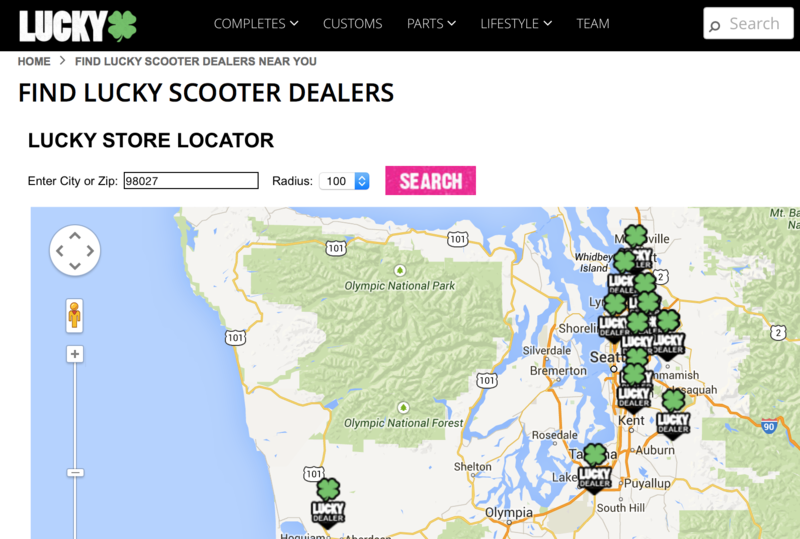 If you find there are no dealers near you but you want to get a new Lucky part you can do so here!